All hail our new leader! 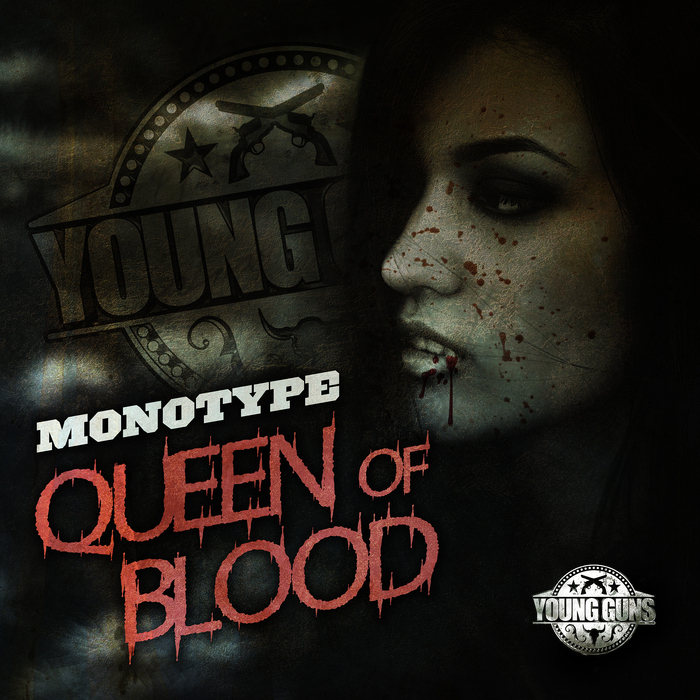 Monotype's "Queen Of Blood" is here, and she's ruling with an iron fist! Make that six iron fists... "What Is Going On" is a screeched out danger-stepper, "Queen Of Blood" slaps with a trippy woodblock rhythm and a densely packed bassline of multi-layers while "No Double Checkin" and "Mutated Beast" are much muddier, grumbling jams for those all-essential heads-down sessions. We close on two monstrous collabs: "Step Back" (with Lupo) is a hurricane of warped textures that really comes into its own on the second drop while "Science" (with Mamoet) brings us to a techy climax with raw alien soul. God save our (blood) queen!